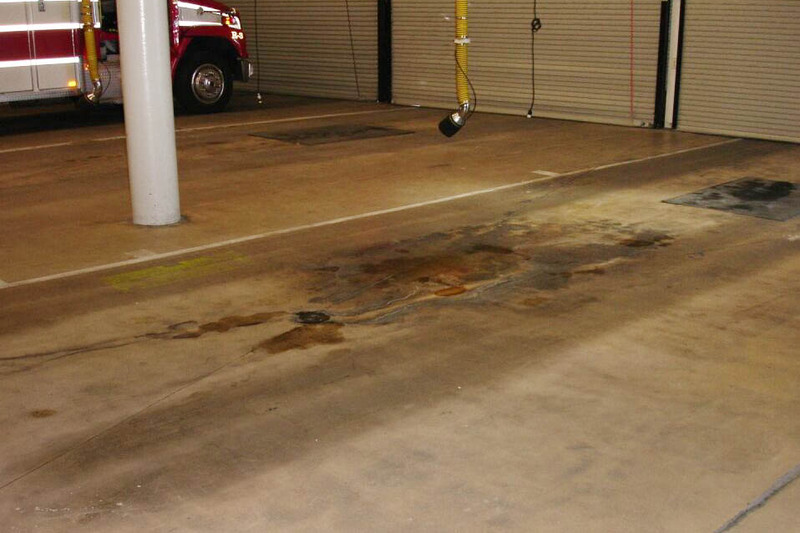 In 2005, the floors of the Las Vegas Fire and Rescue Station 3 were in drastic need of resurfacing. The decade-old apparatus bay houses a variety of engines, including a massive 64-ton engine, and is also where active daily engines are serviced. 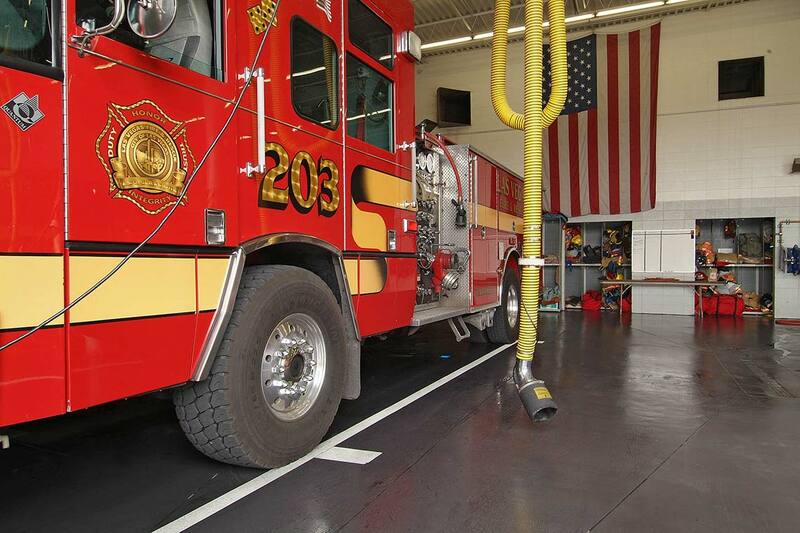 Given the daily wear and tear of heavy traffic—not to mention leaked oils and other stains—the busy fire house was in need of a surface solution that would provide continuous slip resistance while retaining its strength and durability. They also wanted to spruce up the station with a sleek, modernized look. 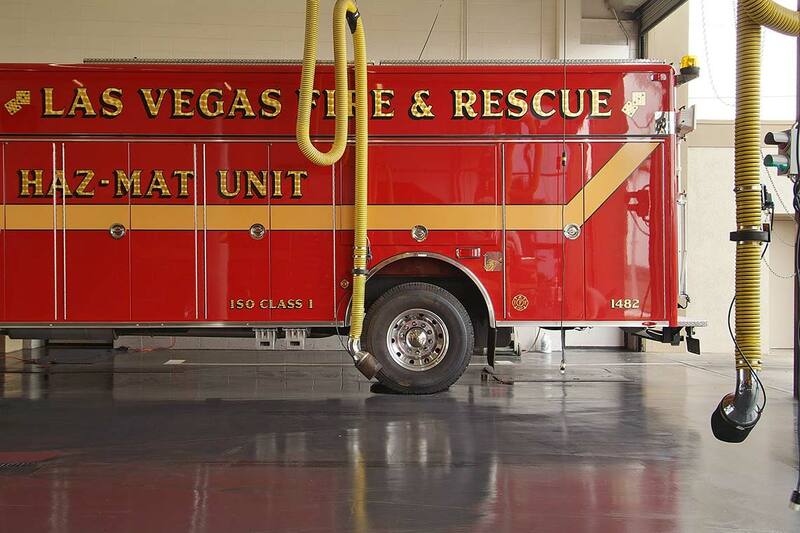 Case Study: Las Vegas Fire and Rescue Station 3Existing floor surface was badly stained and in need of resurfacing. 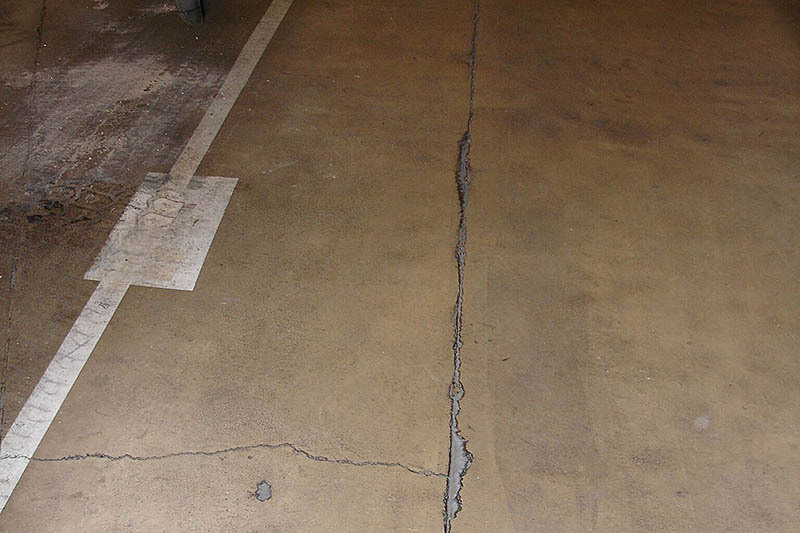 Case Study: Las Vegas Fire and Rescue Station 3Cracks and stains permeated the existing surface. 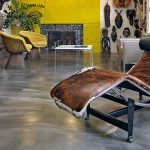 The project administrator initially explored epoxy paints and concrete overlayments to solve their problem. However, epoxy isn’t UV resistant. It also prevents substrate vapor transmission and it must be applied to a ground-down profile surface. Overlayments were problematic, also, as they lack integral strength and impact resistance. Eventually, the perfect surfacing solution for Fire and Rescue Station 3 was discovered at Henderson’s Fire Station 4, where SEMCO products had been used to resurface similarly challenging floors four years prior. 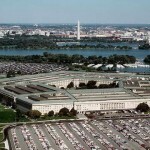 Because of its age, the apparatus bay floor was cracked and difficult to clean, specifically the oil and transmission stains that had penetrated the existing surface and were causing rapid deterioration. 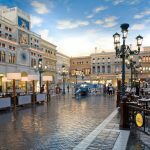 SEMCO’s X-Bond Seamless Stone was chosen for the resurfacing, as it met both the coefficient of friction and strength requirements (up to 10,000 psi), and it would be easy to clean because of its chemical resistant nature. 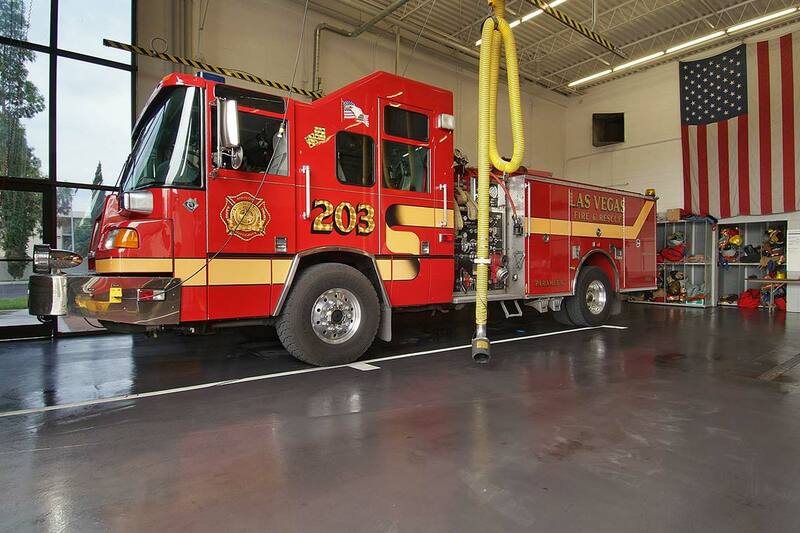 Case Study: Las Vegas Fire and Rescue Station 3Beautifully resurfaced floors feature SEMCO X-Bond Seamless Stone. One of the project challenges was the station’s understandably unpredictable 24/7 operating schedule. 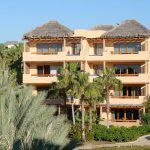 Fortunately, SEMCO X-Bond Seamless Stone was the perfect solution, given its quick-drying application system. It’s also easy to apply, which was a good thing when an enormous engine mistakenly drove onto an un-dry surface, creating a tire imprint. 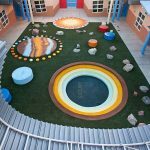 SEMCO quickly repaired the surface by simply reapplying the SEMCO X-Bond Seamless Stone. 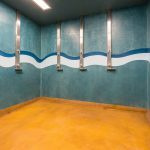 SEMCO was able to resurface and modernize the existing facility surfaces with ease—with no need for demolition, grinding or sandblasting. This meant minimal interruption of every day operations for the firefighters who live, sleep and eat at the station around the clock. 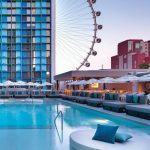 Case Study: Las Vegas Fire and Rescue Station 3SEMCO X-Bond Seamless Stone: strong, beautiful and modern. Three years later, the floors of Fire and Rescue Station 3 have maintained both their integrity and beauty. 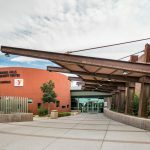 The City of Las Vegas was so pleased with SEMCO’s quality work and product performance that they have since asked us to remodel the bathrooms and showers in several of their Fire & Rescue Stations across the Valley. SEMCO met and exceeded the city’s expectations, and we are proud to say we are now one of the City’s preferred vendors. CONTACT SEMCO today to see what we can do for you!